Markus is working as a Data Scientist at freeyou trying to discover interesting and meaningful patterns in data since 2018. He is excited by all kinds of data, big or small, logs or surveys, images or text. Prior to joining freeyou, he spent the last 4 1/2 years working as a data scientist at OBI next and as a research analyst in market research. 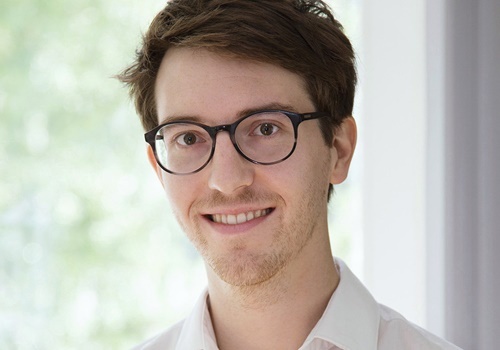 Markus is currently working on his master thesis in the International Program of Survey and Data Science from the Universities of Mannheim and Maryland and spends his leisure time cycling and visiting concerts.